Unless you jailbroke your iPhone, one downside of iOS was that you were not able to extra text message and alert tones. You were limited to the tones in the Settings app. 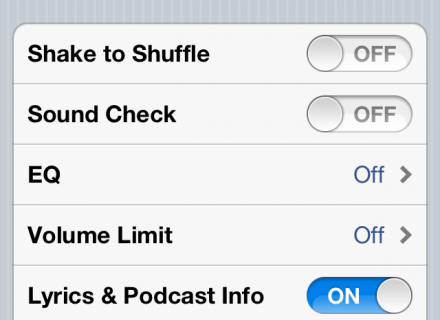 While Apple has already been offering ringtones for purchase, this is the first time you can actually buy alert tones from iTunes on the iPhone itself. Of course, this has a price. 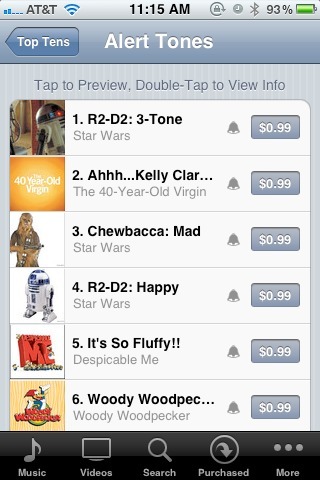 Ringtones still sell for $1.29, and alert tones for $0.99. Without a doubt, jailbreakers will prefer the free way, but it’s still a nice, basic feature Apple gave customers today. Do you think you’ll be buying tones from iTunes? 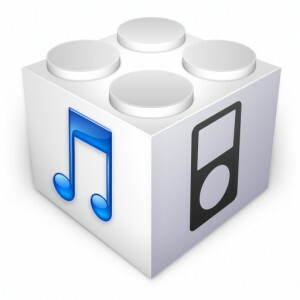 iTunes iOS 5 Download Running Slow? 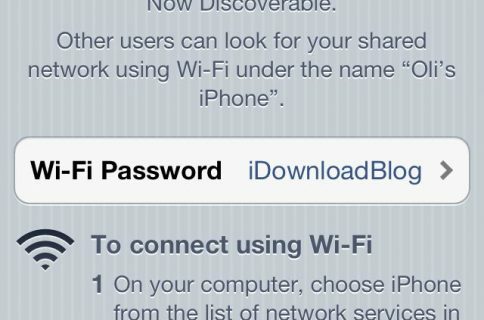 Try These Direct iOS 5 Links Instead!